Do you Need 500+ Connections to be Successful on LinkedIn? 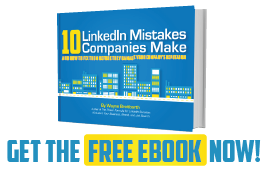 Is Your LinkedIn Tank Filled with the Right Gas? The LinkedIn Connections Conundrum: Who Should Be In Your Network? Do You Need a LinkedIn Connections Fill Up? Your LinkedIn Network: Can I See Who You Know?